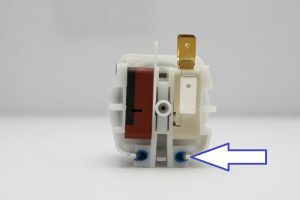 Many of Presair’s vacuum switches are field adjustable. 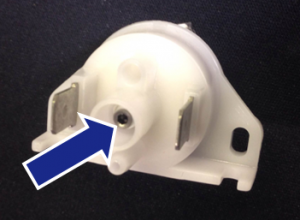 This allows you to adjust the point of actuation to the exact vacuum setting you require for your application. It can be done on the fly wherever the adjustable switch is placed. WARNING! Do not tighten the screw too far in clockwise. Going beyond the limits may prevent switch operation. Insert a small hex driver into the screw pictured. Tighten or loosen the screw until you reach the desired set point. Tighten clockwise to increase vacuum; loosen counter-clockwise to decrease vacuum. Tighten or loosen the screw until you reach the desired set point. Tighten clockwise to decrease vacuum; loosen counter-clockwise to switch at increase vacuum. For more information, view our product pages. As always, our support team is ready to help! Contact us with any questions or concerns regarding your switch!